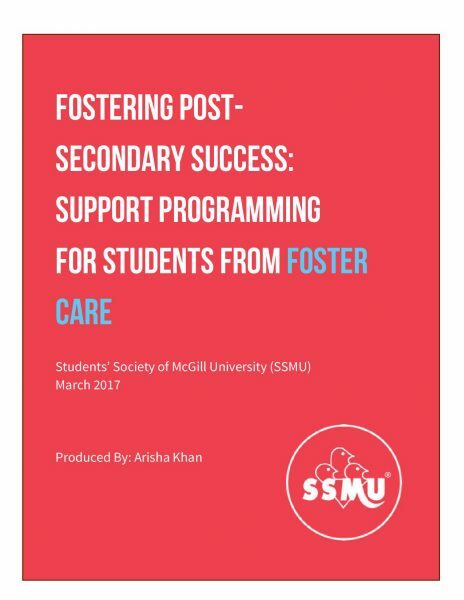 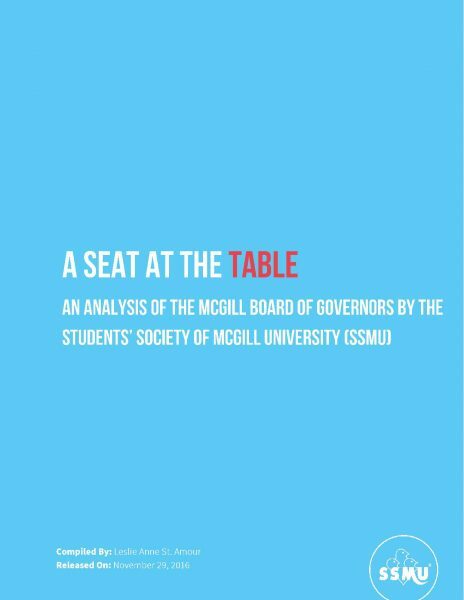 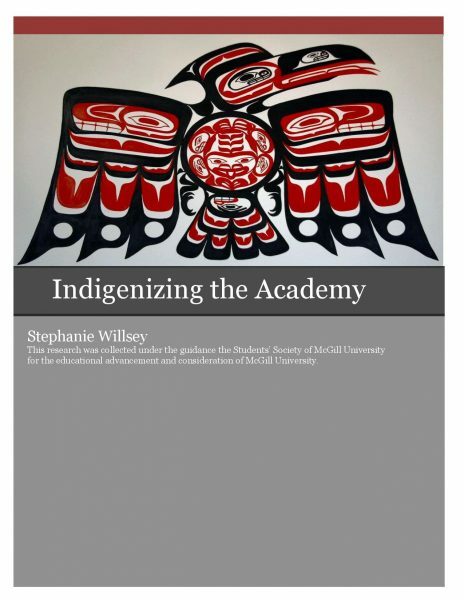 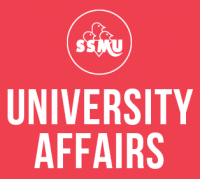 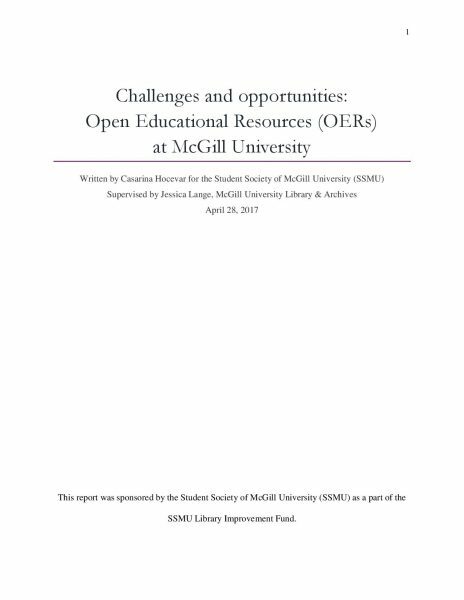 The SSMU University Affairs portfolio conducts and facilitates student-led research on topics that are pertinent to McGill University and SSMU governance. 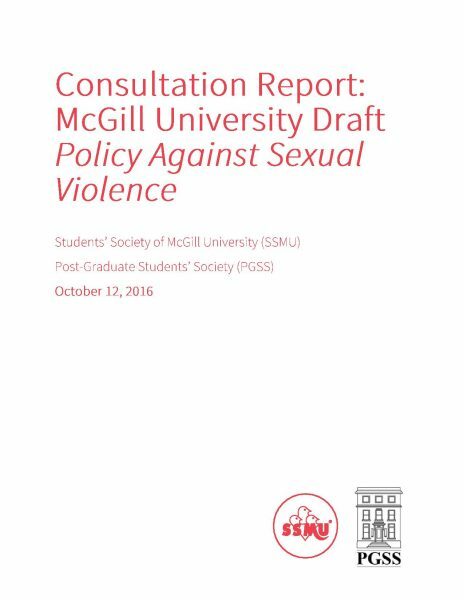 The Policy and Advocacy Research Commissioner and contract researchers conduct studies on various topics that facilitate advocacy by the SSMU. 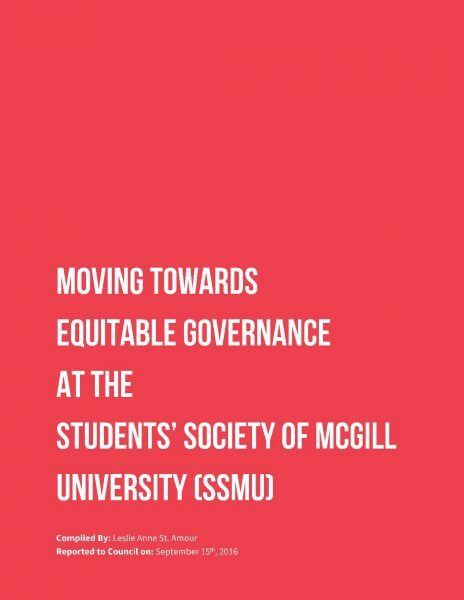 Students, especially those who are involved in student governance, may also propose research topics that they feel are relevant by filling out the research request form. 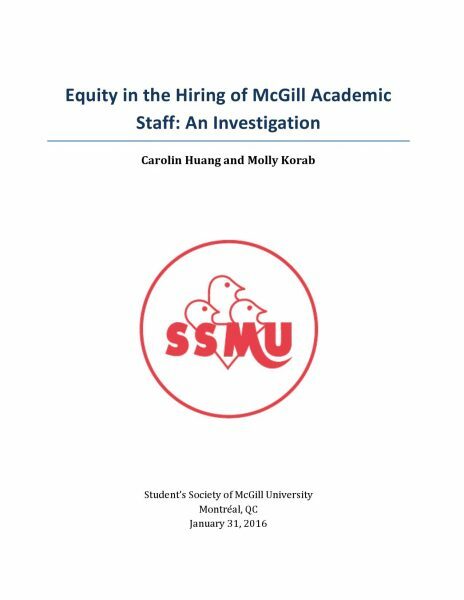 Below are some of the reports produced by SSMU in the past.